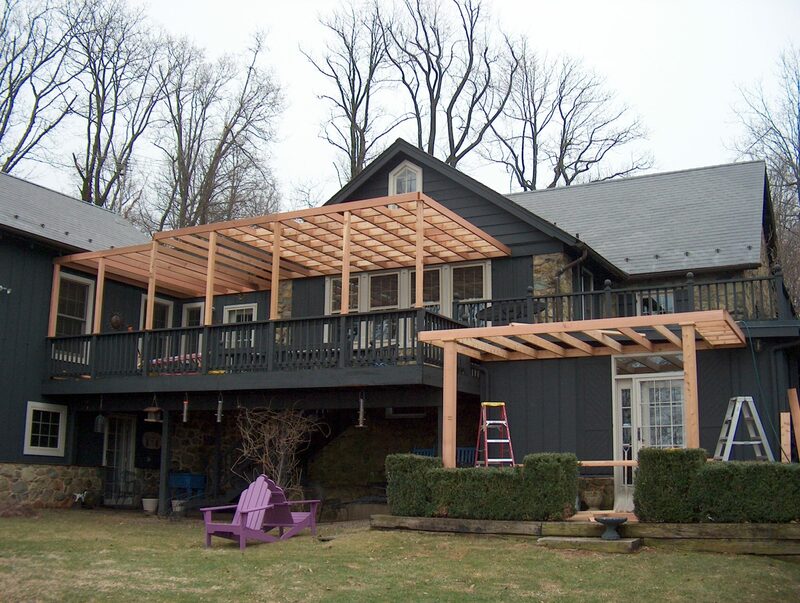 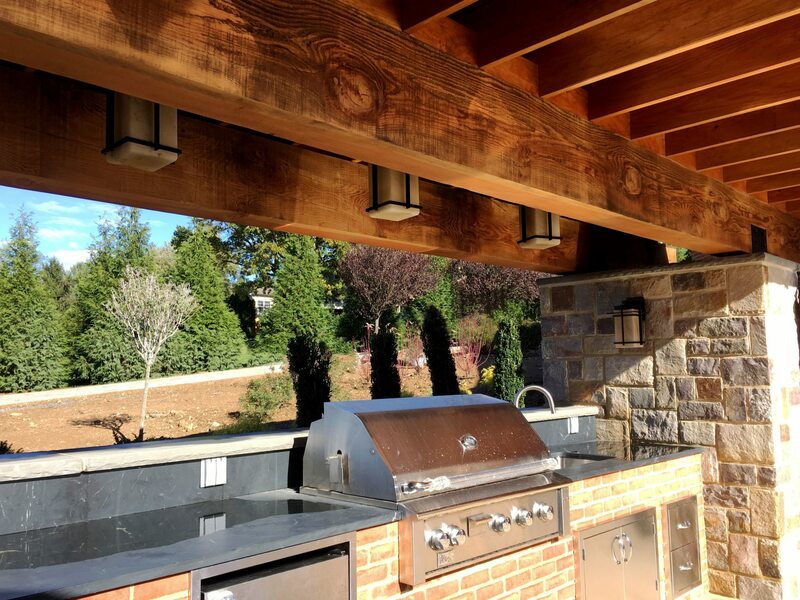 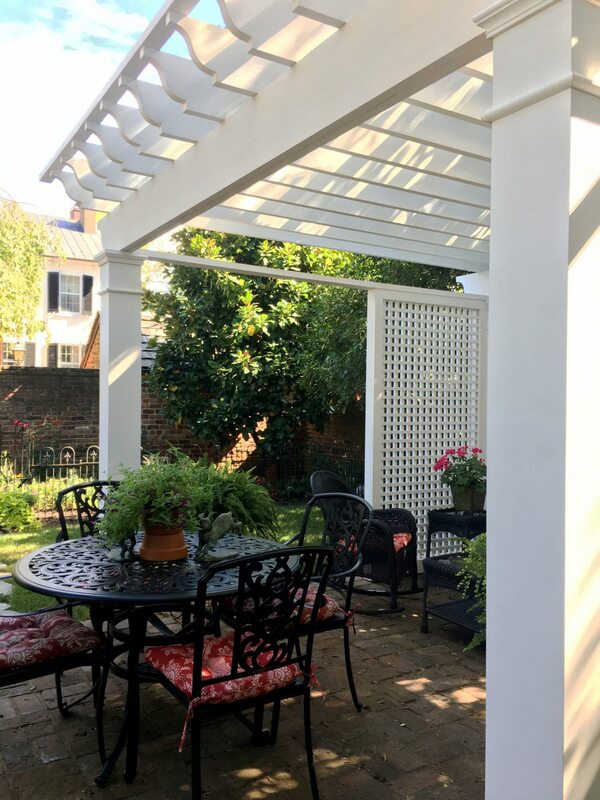 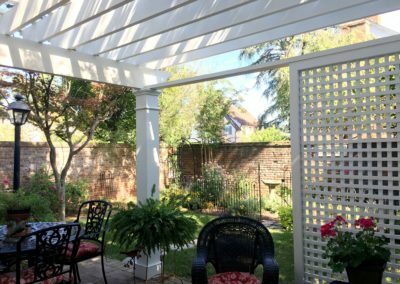 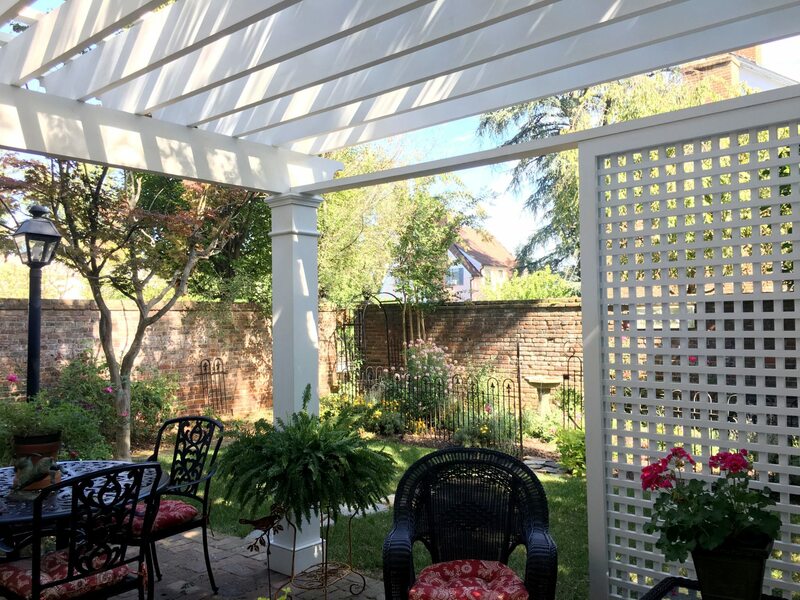 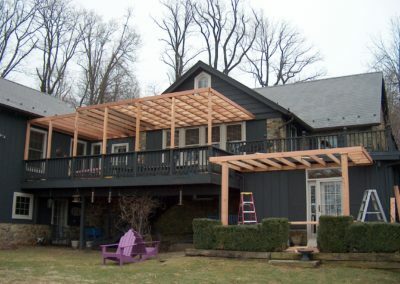 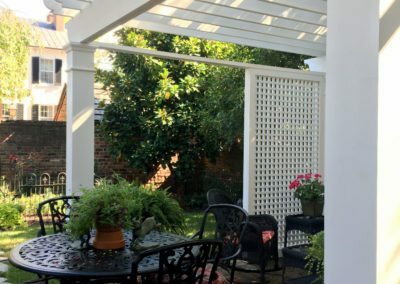 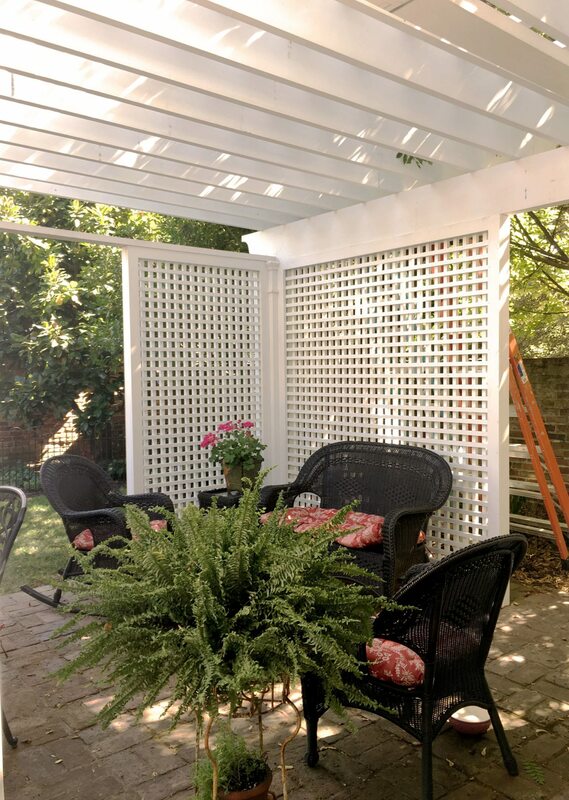 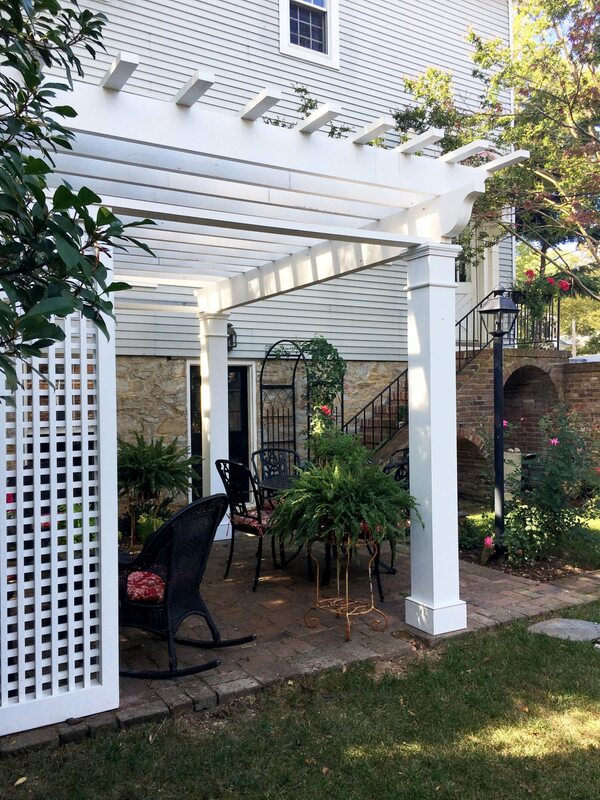 We take pride in the quality of each pergola and gazebo we build. 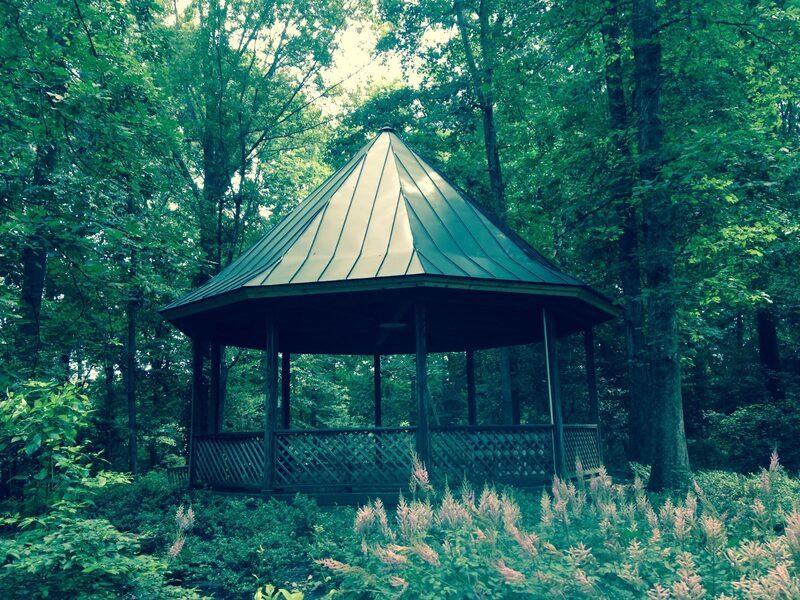 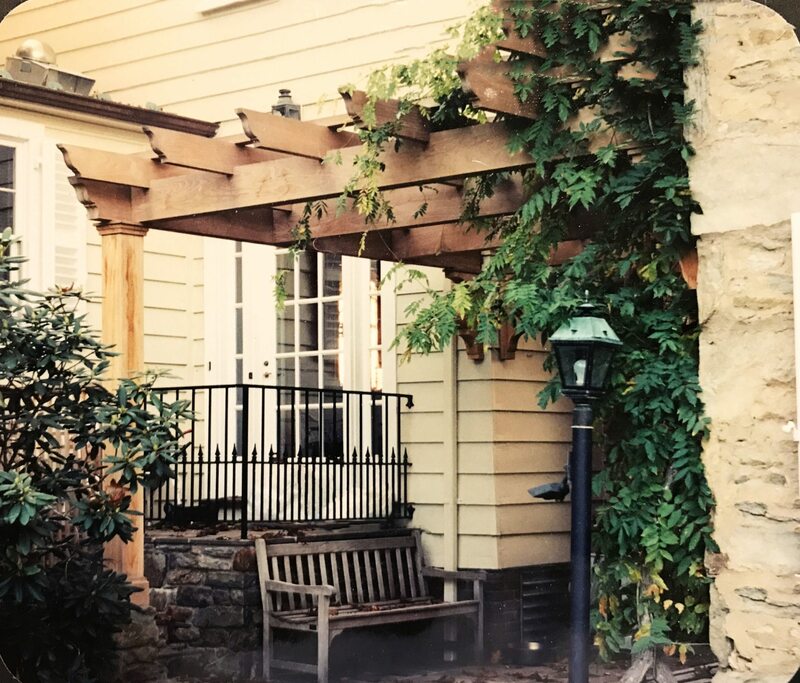 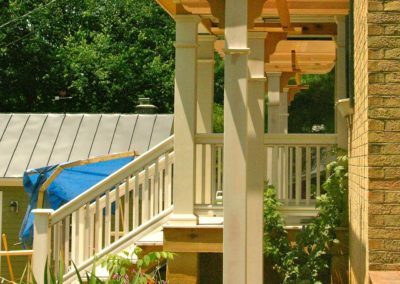 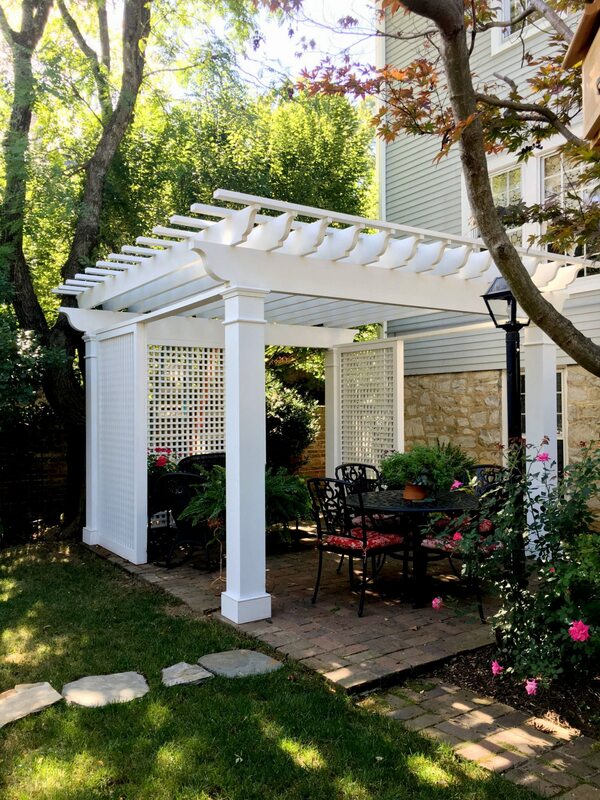 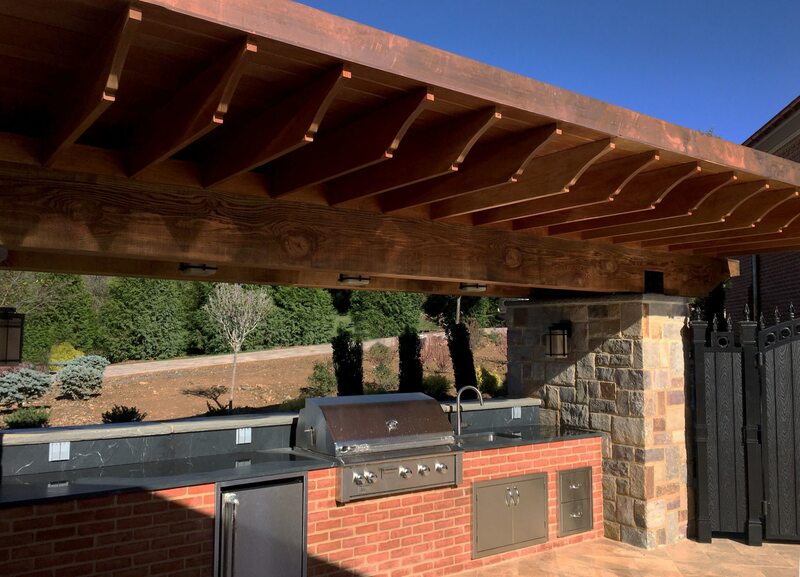 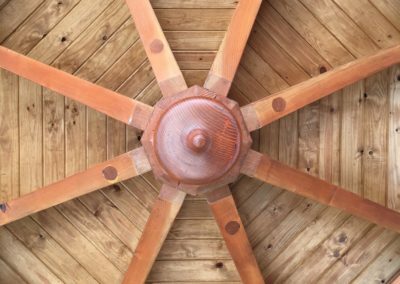 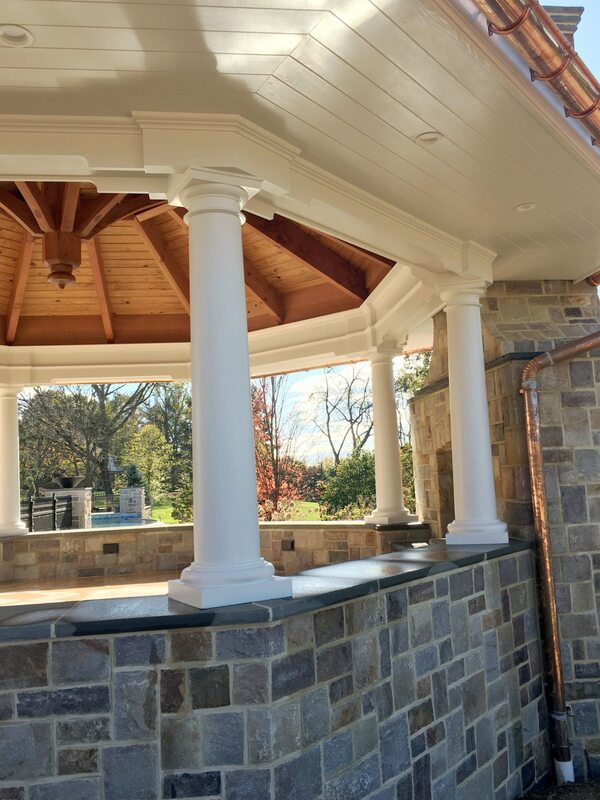 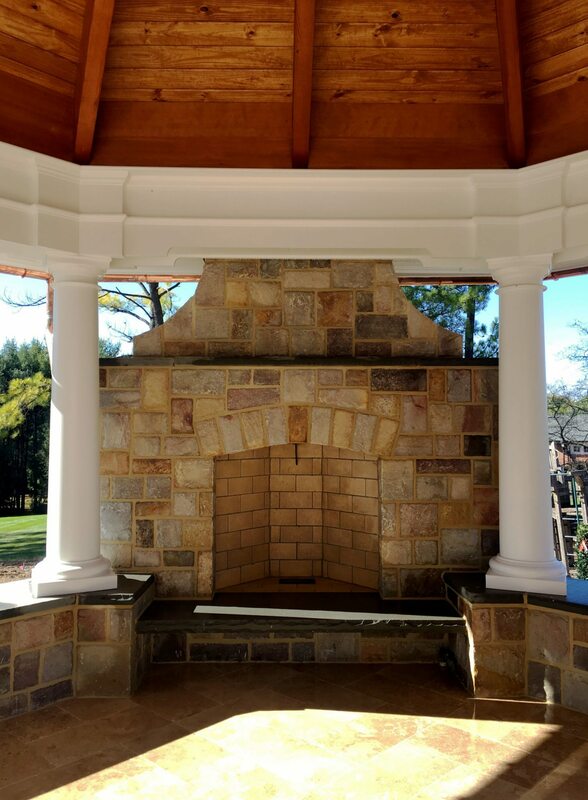 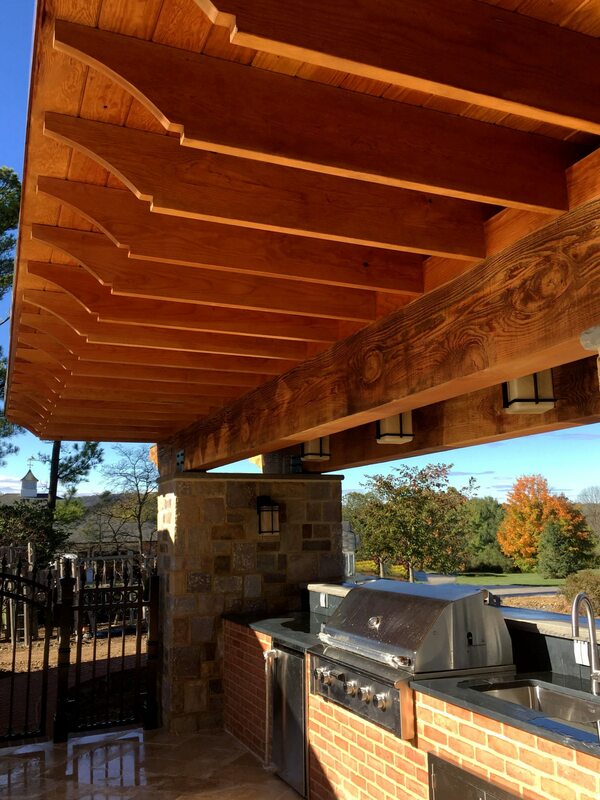 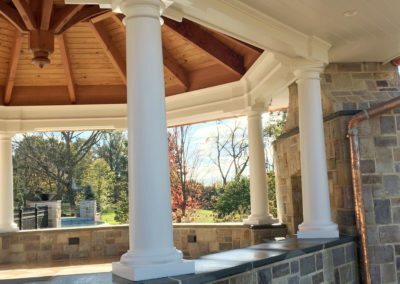 Our pergolas and our gazebos are built using the finest materials and craftsmanship. 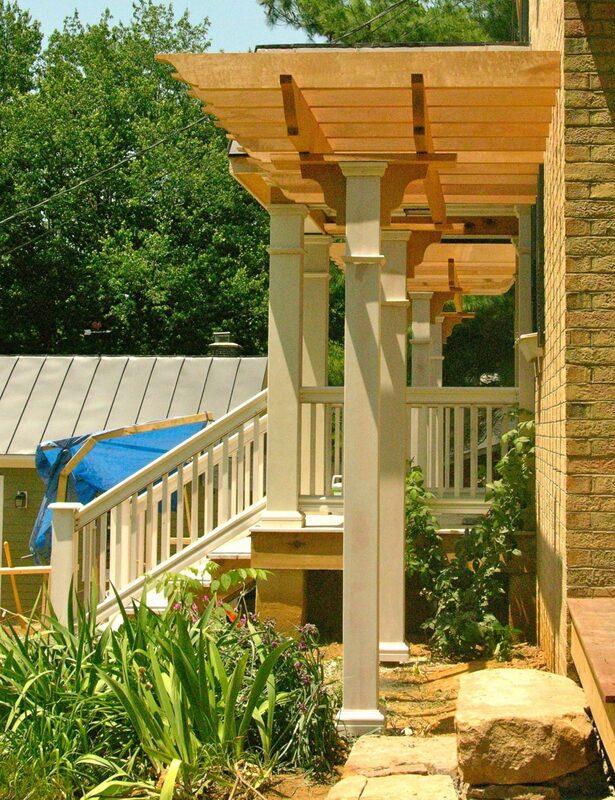 Each is specially designed for its location and custom built using real wood. 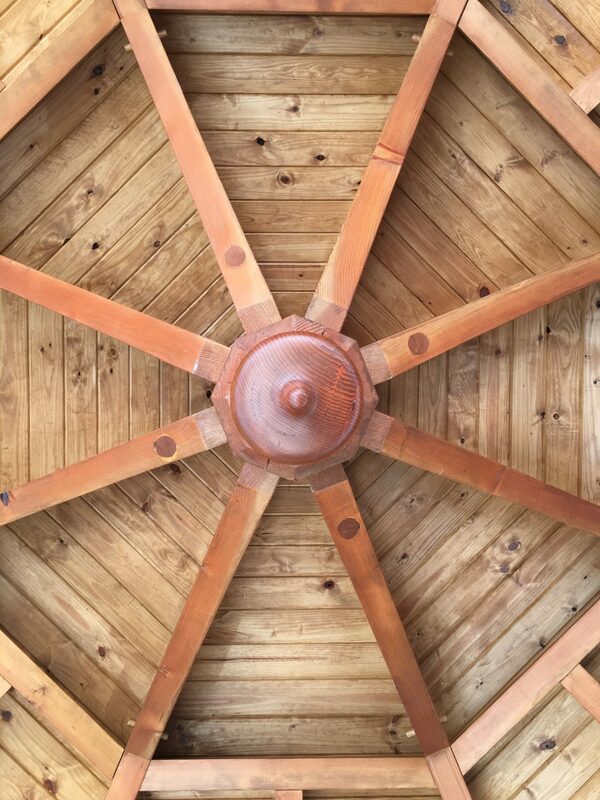 We use rot resistant wood such as mahogany, fir, or teak; we only use real wood. 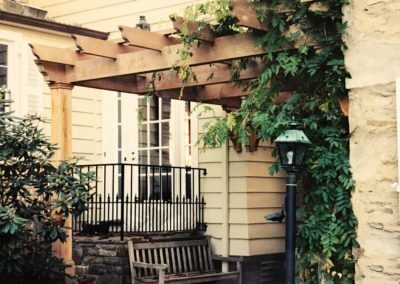 Our build method includes using time tested joinery and manufacturing techniques. 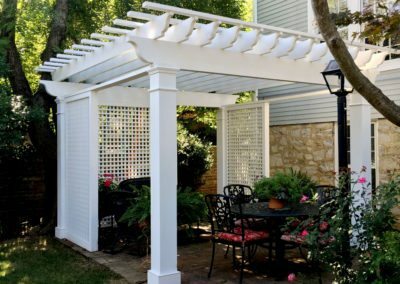 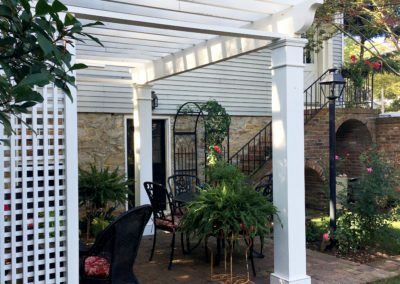 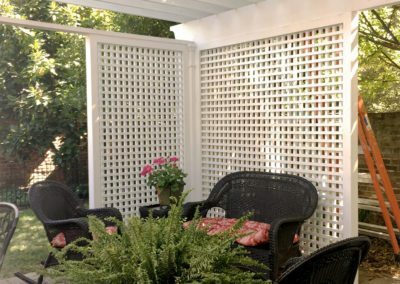 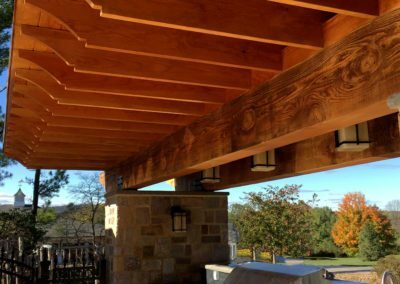 Since pergolas and gazebos are outside, we think about the details to make them last for many years to come. 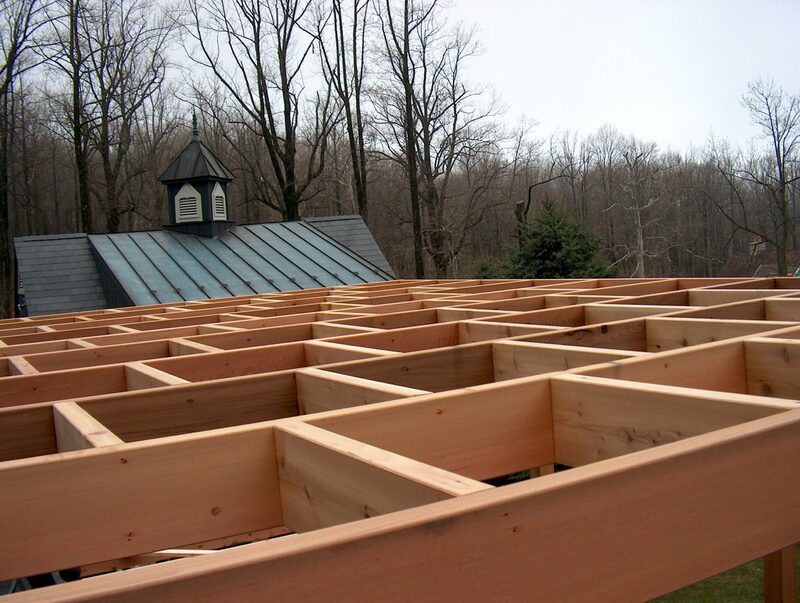 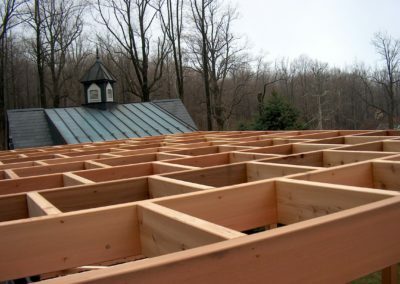 If you select Vintage Building, you’ll get craftsmen unmatched for the superior result we are able to provide. 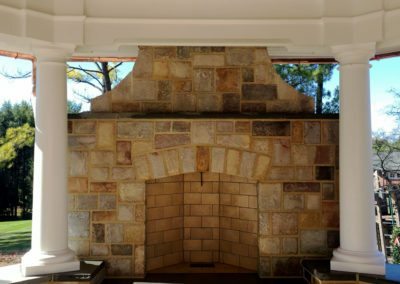 Meticulous and steadfast, we are unwavering in quality.